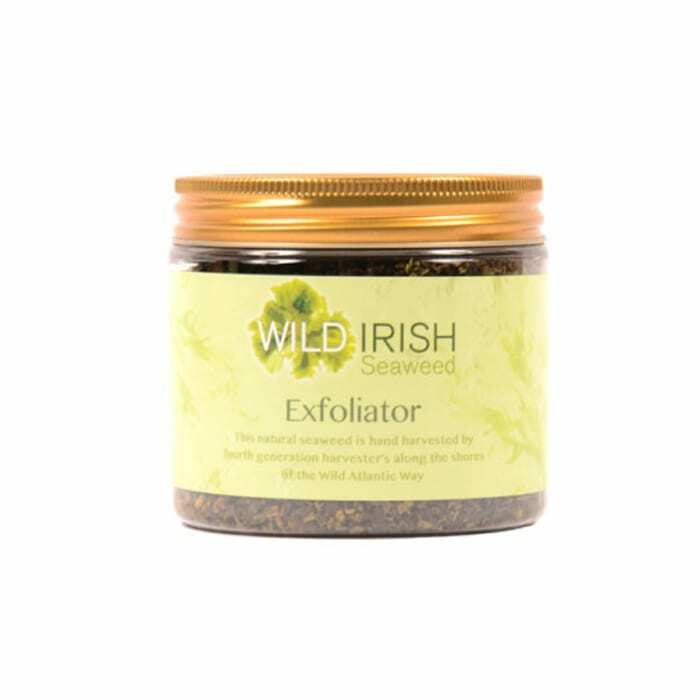 This product is a great way to keep your skin beautiful and healthy. 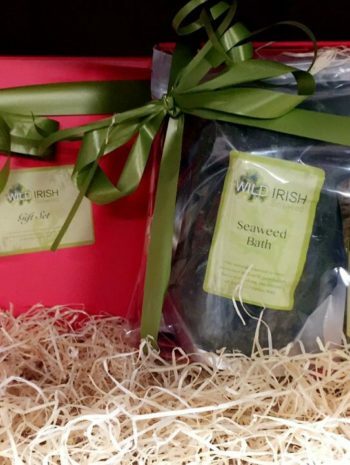 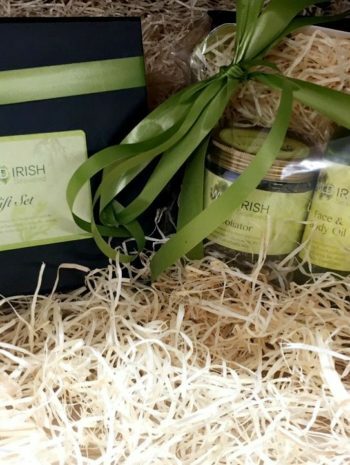 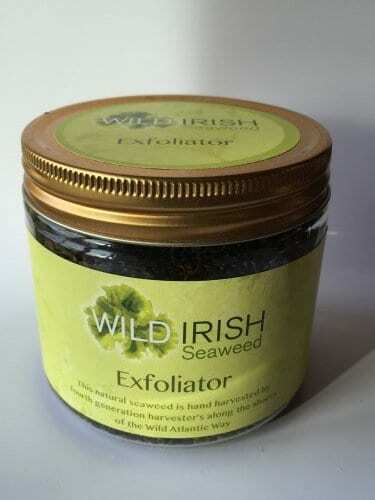 Our Seaweed Body Scrub gently removes dead skin cells and enhances your circulation. 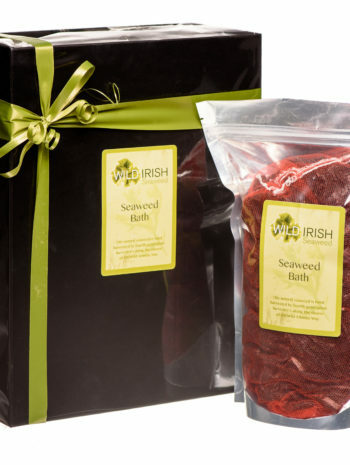 This product also helps lymphatic drainage and reduces cellulite. 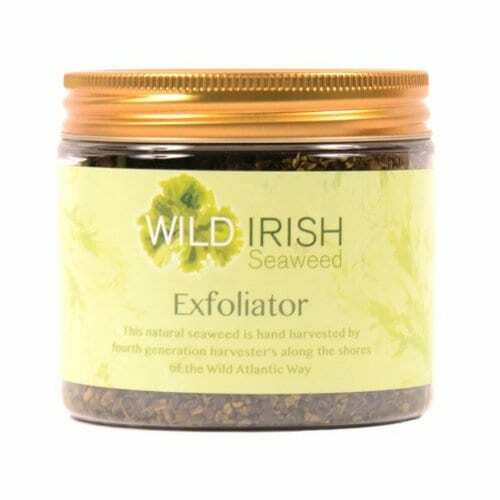 Seaweed protects the skin from the harmful effects of pollutants, which makes your skin prone to environmental damage.